There’s no shortage of compelling podcasts out there right now, but sifting through all of the options and finding topics you’re interested in can be overwhelming. If you’re anything like us, though, there’s no better distraction than listening to stories about inspiring outdoor athletes, gripping adventures or important environmental and conservation topics. 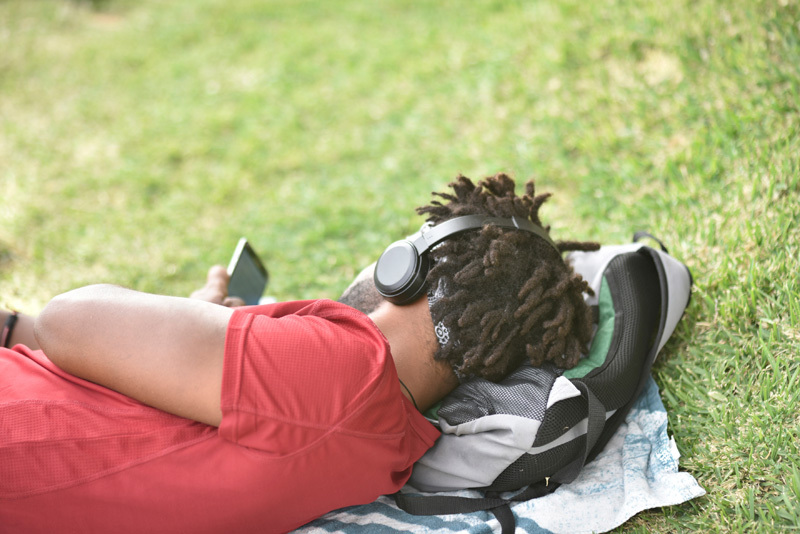 So whether you’re looking to zone out during a grueling gym session, or hoping to pass some time on a long road trip, we’ve helped you out and put together a collection of some of our favorite outdoor podcasts. We guarantee they’re worth the download. Whatever sport or outdoor experience you are interested in, there is some dirtbag waiting in the wings waiting to tell their tale about it. 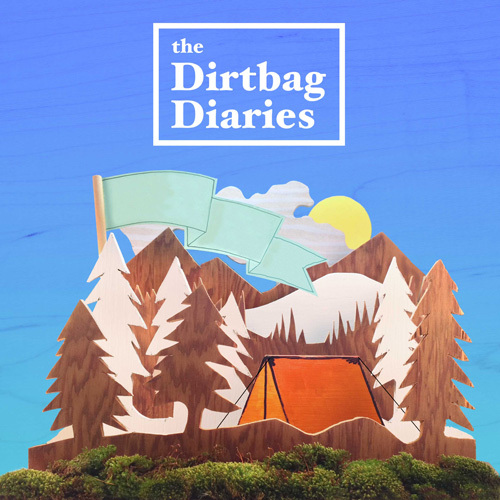 Mega outdoor clothing and gear brand, Patagonia, gave those storytellers the platform to share them in The Dirtbag Diaries podcast. The stories are told by those who lived them, in their own voice. Some of the stories are vivid and extreme, the kind that will have you hanging on every word. Others are reflections on incidents that occurred and how they are impacting them in the present day. Just pick one and go along for the ride, you have plenty to choose from in their library, which dates back to 2007. This podcast was built by and for women, but don’t let the name deter you. After all, who doesn’t like stories about incredible people in the outdoors? 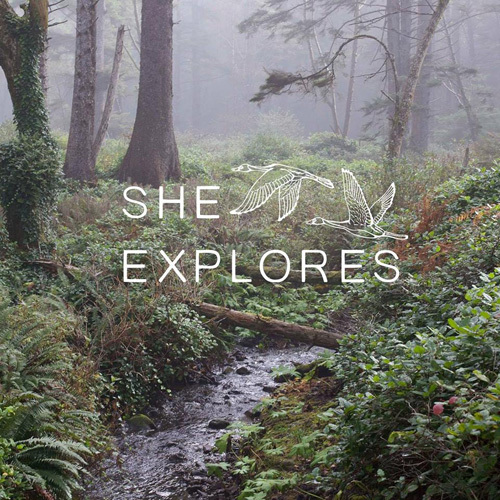 This podcast shares women’s stories about their experiences in the outdoors, along with the challenges and successes that come along with exploring wild places. 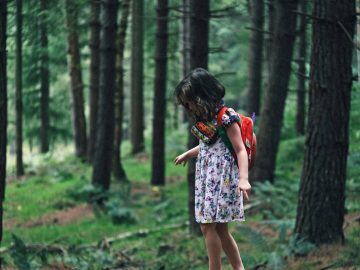 From tackling alpine summits to using hiking as a healing tool for trauma, and even anecdotes about camping with children, SheExplores covers a broad range of topics. Support diversity and inclusion in the outdoors by giving a listen to this girl-powered podcast. 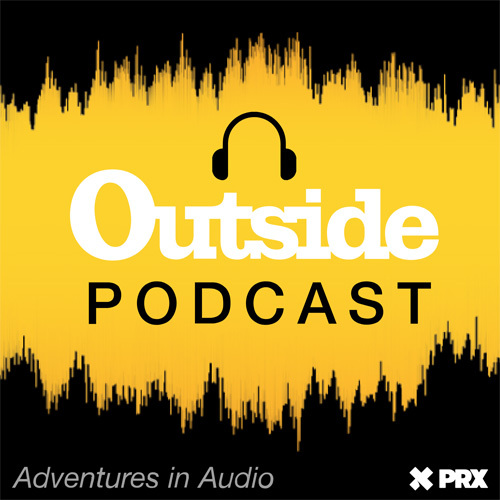 The reputable magazine, Outside, has three different offerings under the umbrella of the Outside podcast—Science of Survival, Dispatches and The Outside Interview. Many of the stories focus on physical performance and what is going on in the minds of those who accomplish seemingly impossible feats, but there are also episodes that dive into the minds of dogs. This podcast will keep you hooked if you are into hearing about death-defying antics and the art of wilderness survival, or understanding how an Olympian’s body performs differently than your own. All too often, hunters and environmentalists feel like they are enemies of one another, when in fact, they are often striving toward the same goal. This hunting-focused podcast is educational, as well as humorous, for meat eaters and vegans alike. It helps to gain a deeper perspective on environmental issues and conservation initiatives being discussed across the United States. 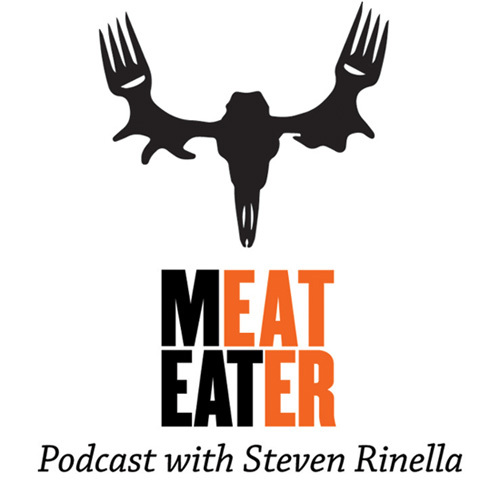 Host Steven Rinella records interviews and viewpoints while traveling around the U.S. to share with his listeners. How our public lands and forests are managed affects all of us in America. 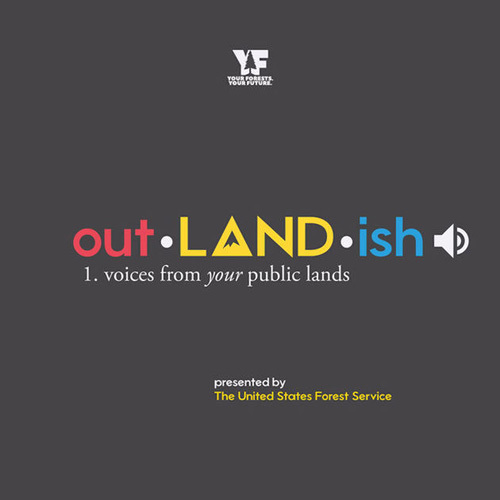 This podcast was put together by a division of the United States Forest Service called, “Your Forests, Your Future.” The goal of Out•LAND•ish is to share current events, inspire adventures on our public lands and highlight ways to get involved with conservation efforts. 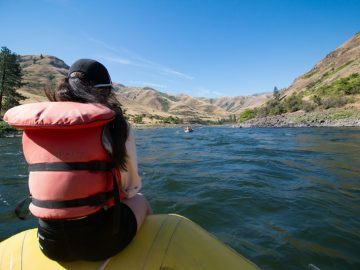 It is a first-hand account of what is happening on the lands the Forest Service works to manage and protect – pristine wilderness areas that belong to all of us. Although heavily focused on the American West, this podcast has something to offer listeners from coast to coast. Ed Roberson, a long time conservationist, interviews individuals who have made an impact in the outdoor industry. Roberson highlights their educational and experiential background to give a deeper understanding as to how they got to where they are, and digs into how different influences in their lives have shaped their current roles. 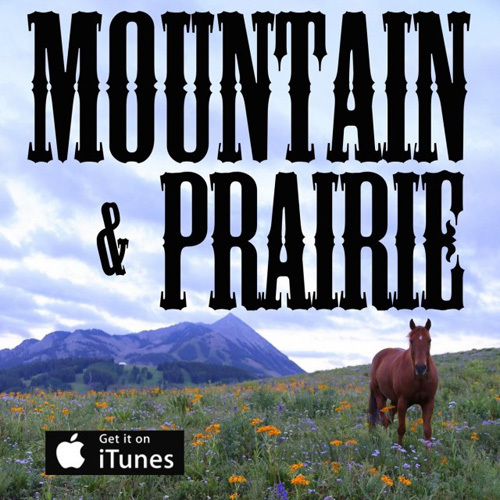 If you have dreamt about a career in conservation or environmental activism, the Mountain & Prairie podcast may help you realize that your dreams are within reach. 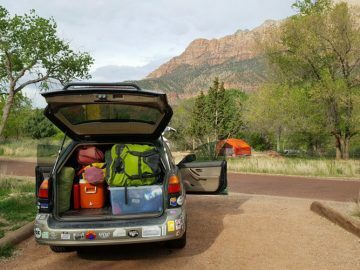 Do you have a favorite outdoor podcast that you listen to regularly? Chime in below. 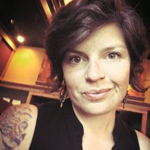 Whitney Chandler is a freelance writer and marketeer for topics and organizations that share her passion of the outdoors, adrenaline sports and conservation.